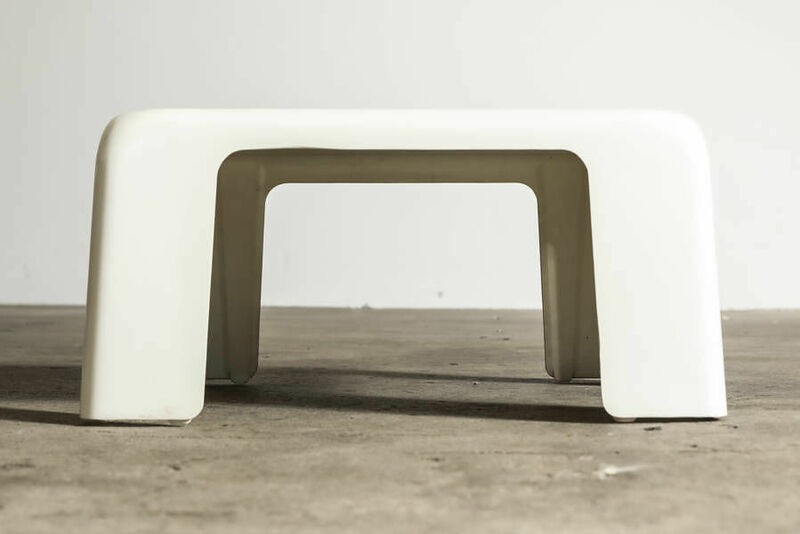 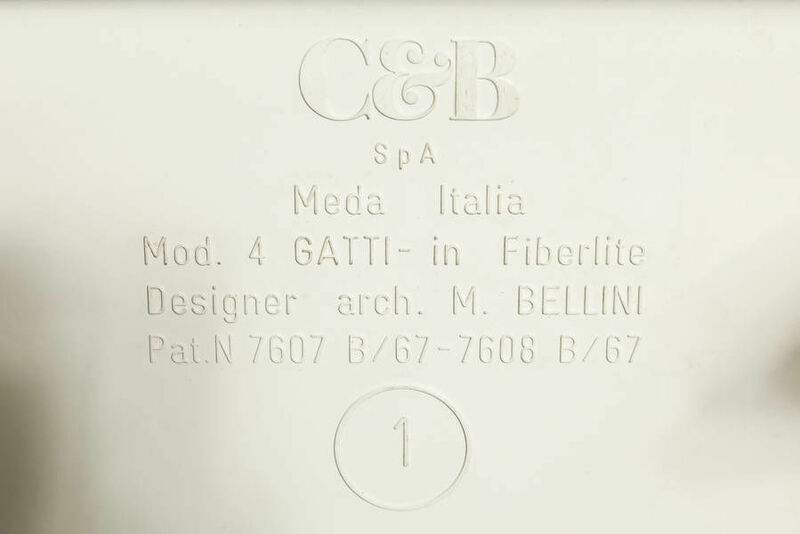 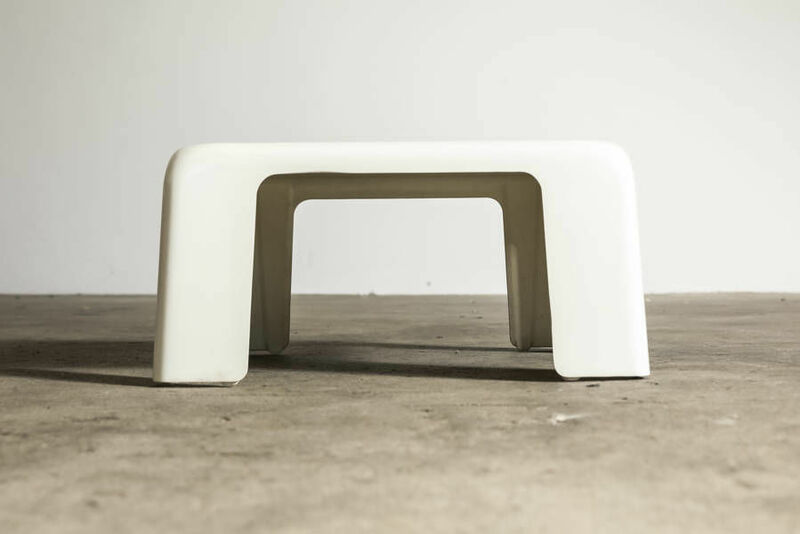 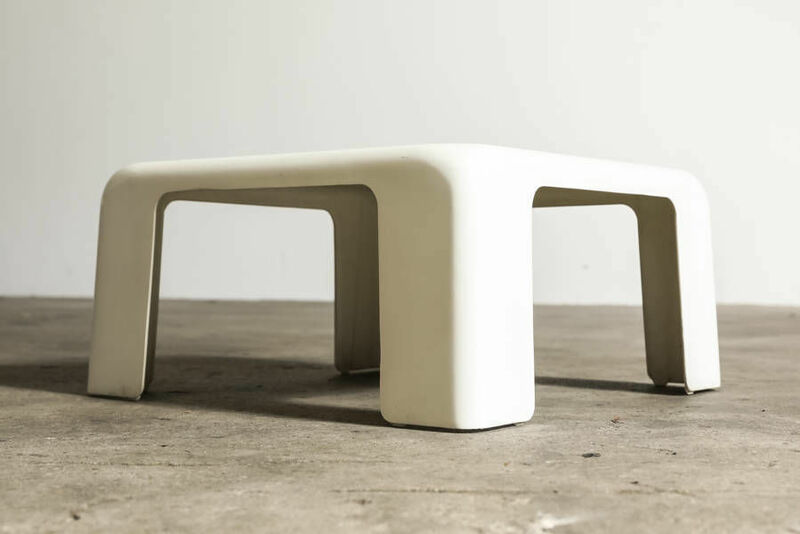 Gatti Nesting Tables by M. Bellini for C&B Italia, 1967, Set of 4 | Castorina & Co. 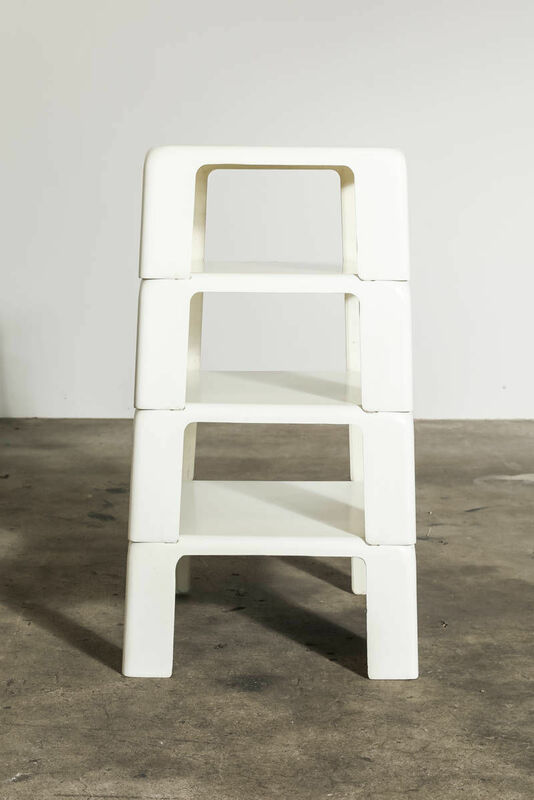 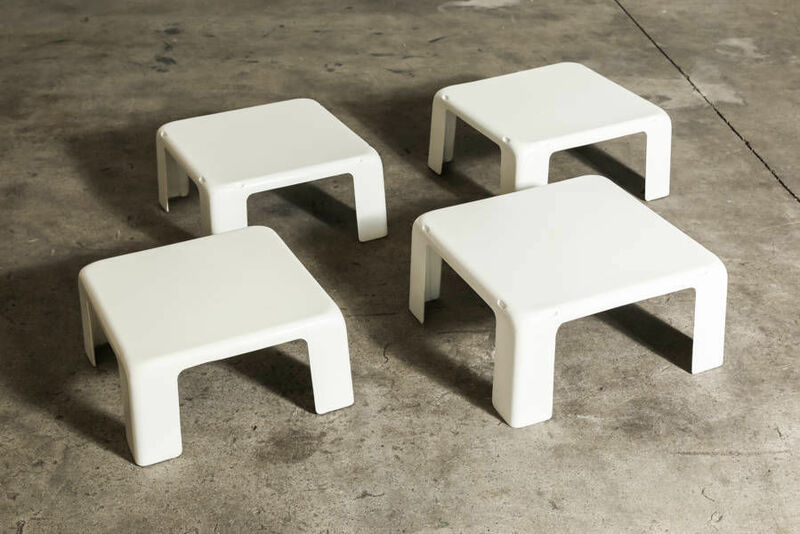 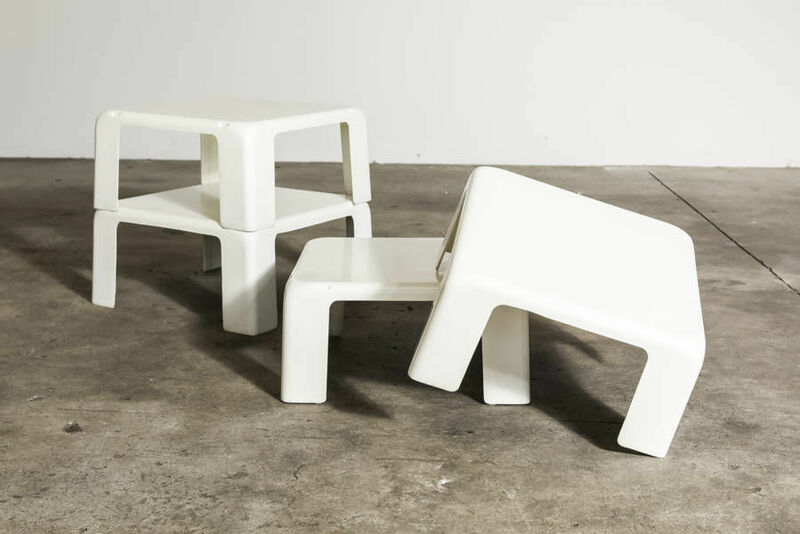 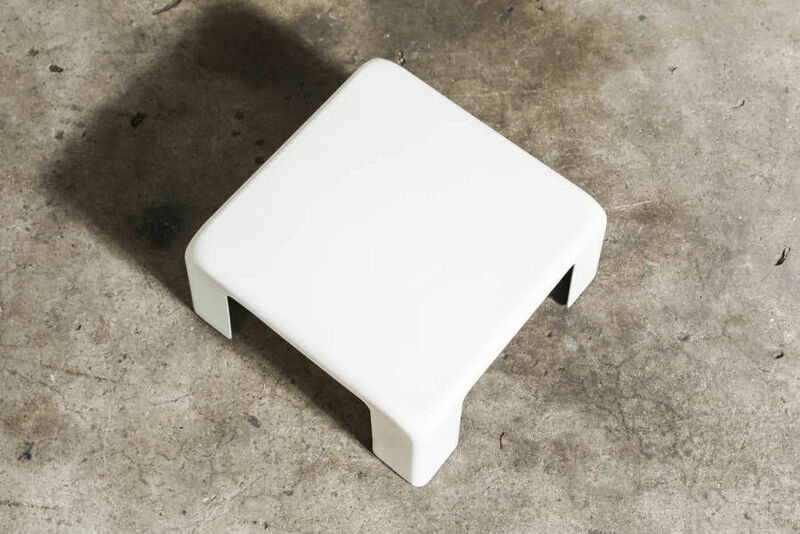 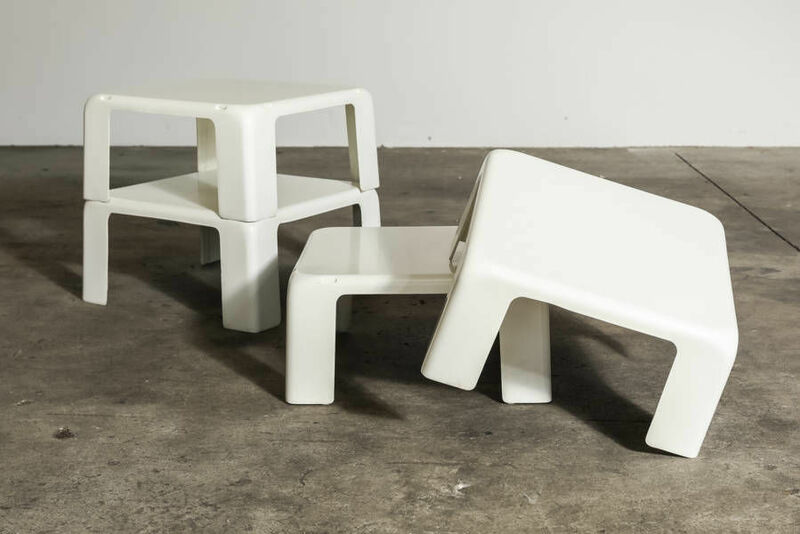 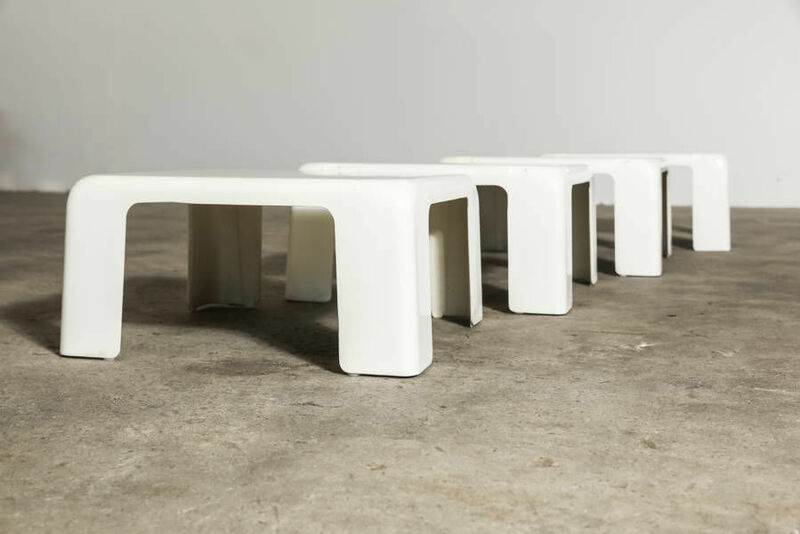 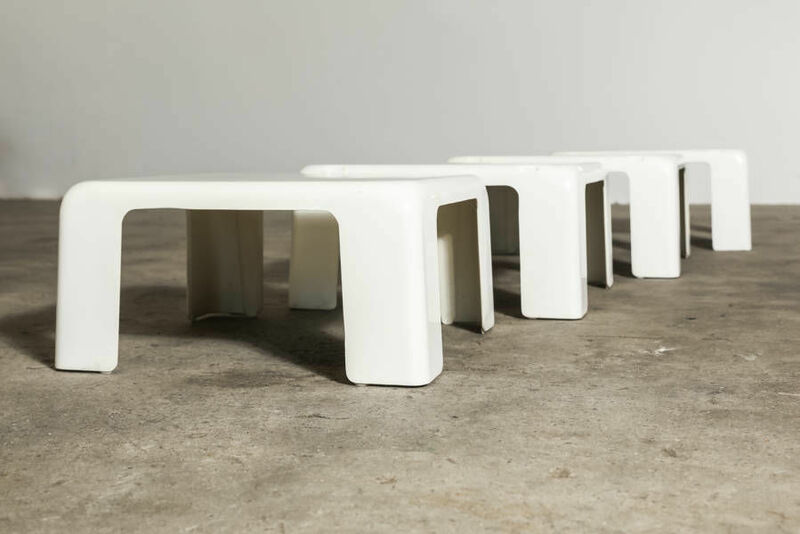 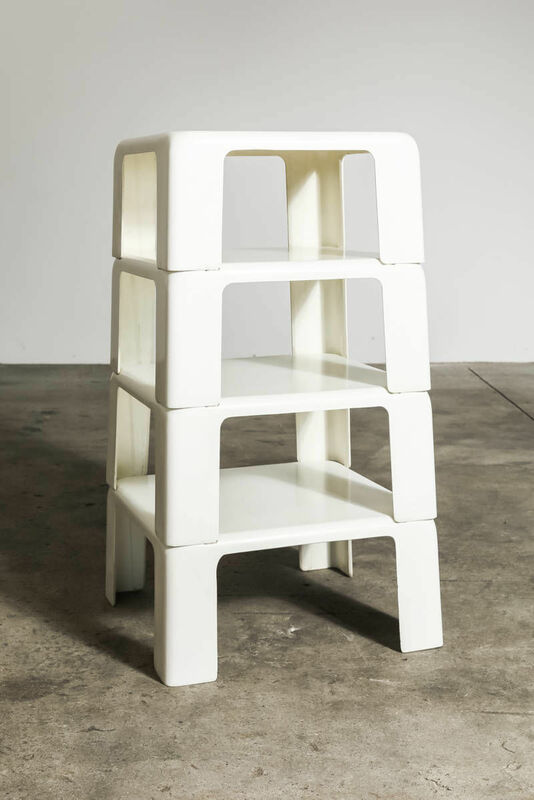 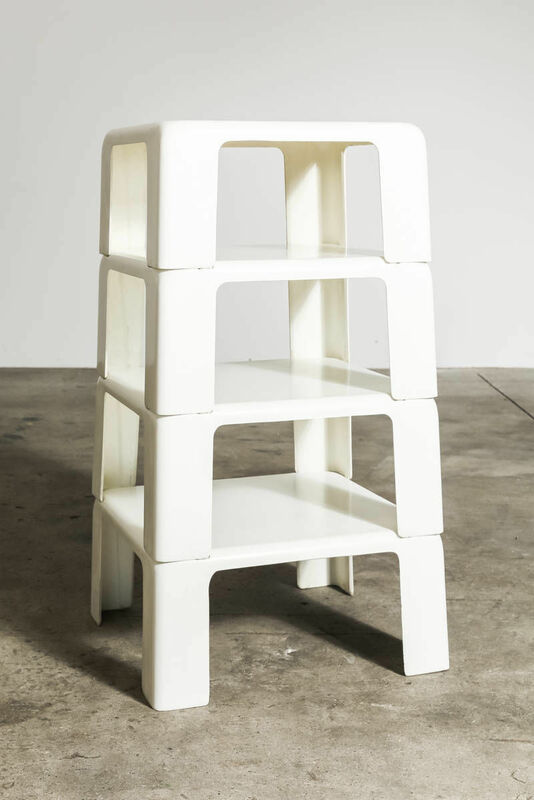 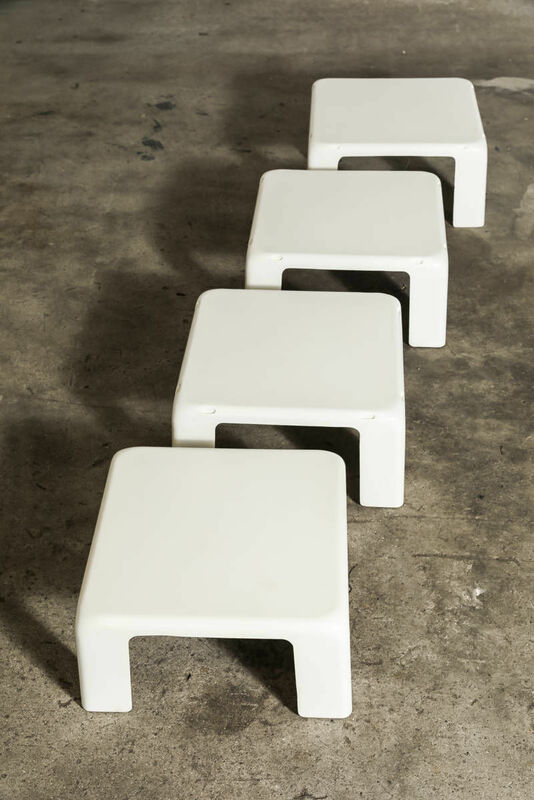 This set of four stackable stools are the '4 Gatti' model. 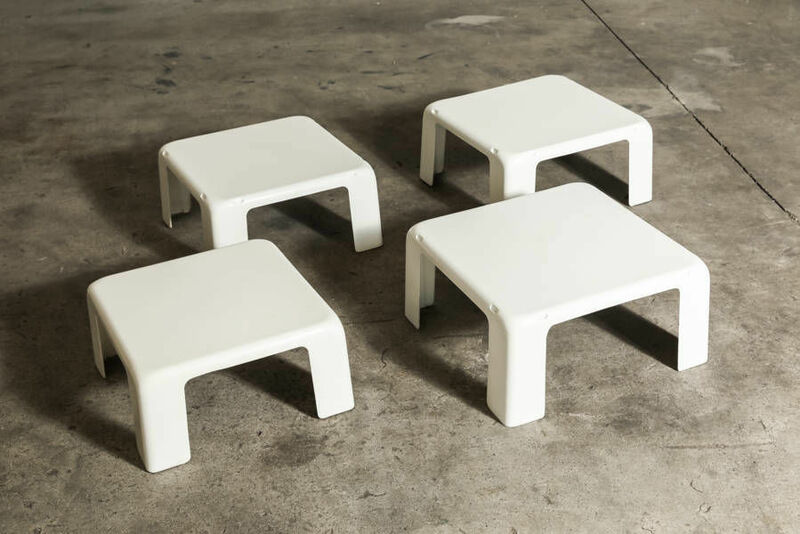 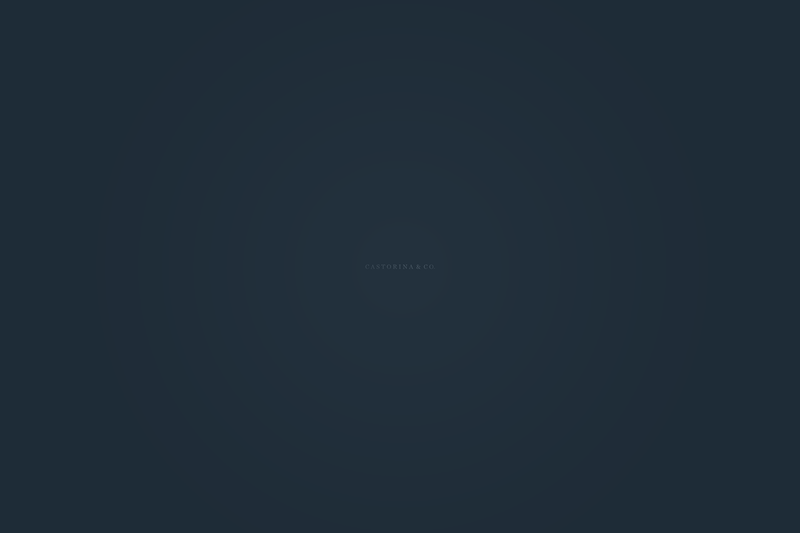 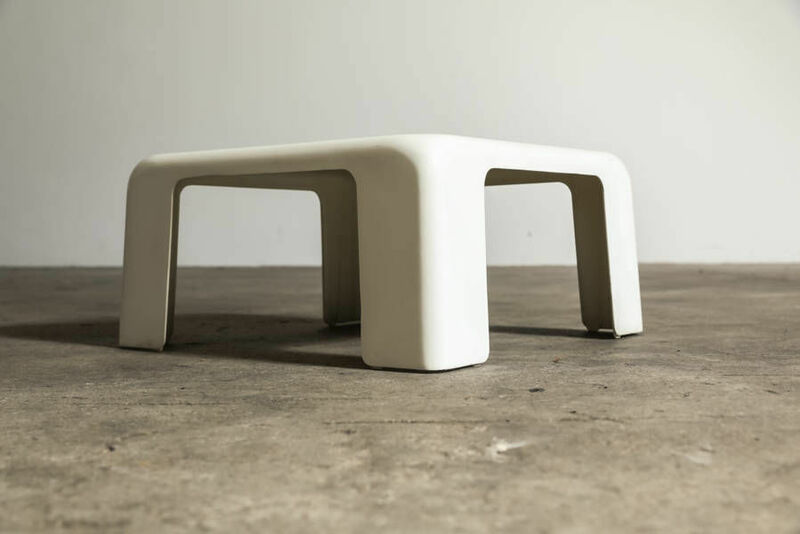 They were designed by Mario Bellini for C&B Italia in Italy and manufactured in 1966.